This interview is the first in a series of articles from entrepreneurs that I’m compiling with the goal to provide other business owners, and soon-to-be business owners, with a realistic view of what it takes to run a business, and some of the challenges commonly faced. Kate Johnson sent me a note recently asking me to follow her business on some of our social platforms. When I checked out her profile, I noticed she started several businesses. 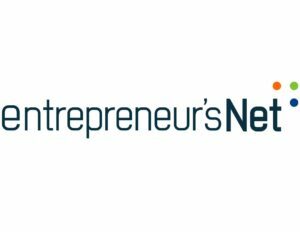 The Ultimate Network is a new business consulting practice with an innovative offering of connecting businesses to other businesses and consumers. What I love about the story I received from Kate is the route to entrepreneurship. There are many paths which lead people to start their own business, and I frequently hear family commitments, whether taking care of one’s parents as they age or taking care of children, as a common motivator. Business ownership often starts with the need for flexibility, and then it becomes a passion. I enjoyed Kate’s words of wisdom for entrepreneurs, offering valuable, insightful advice for any business owner. I am honored to share with you my journey on what led me to become an entrepreneur. Fast forward graduating from college, I worked in several industries ranging from retail to culinary arts to financial services, working for fortune 100/500 companies to staffing. When the financial market went south in 2008-9, I was working as a Financial Service Adviser when my “perfect storm” hit. During that same time both parents experienced some serious health issues, and quickly my position shifted from corporate career to moving closer to them and finding a way to make a living that would be flexible and sensitive to being an attentive part-time daughter. Together, my folks and I started a vending machine business. In addition to starting a business, I worked a few side jobs, allowing me to schedule around medical appointments, and just prioritizing time/caregiving. From 2008-2012, my responsibilities grew in terms of paying bills, medical transportation, and making sure my folks were thriving independently. My father passed in 2012, and for the next two years, my mom and I merged households. Soon after, we decided to sell the vending business, and I found a day job while attending an accelerated paralegal program and getting more involved with community volunteer work. As a “mature” student, I quickly realized that while I loved law and studying it, I did not love working for others, namely courthouses and multiple attorneys. My sentiment seemed to echo back to when I worked other jobs, but for some reason, it became clear that I needed to head up my own business. The entrepreneurial bug had planted seeds long before! In 2014 I stumbled across a network marketing model called LegalShield, and quickly built a network that offers businesses & consumers top legal & identity theft services in an affordable, efficient and convenient manner. The opportunity offered me independence and a way to grow a network that offered a positive service and impact on humanity. Today I still run this business. LegalShield is a service that is “housed” inside of The Ultimate.Network, and The Ultimate.Network came as a result of the positive reputation that I have developed over the years, connecting business owners to information and customers to businesses. What I am most proud of is being able to collaborate with other talented business leaders who are committed to servicing clients with high integrity and excellent service. What does The Ultimate.Network LLC offer? 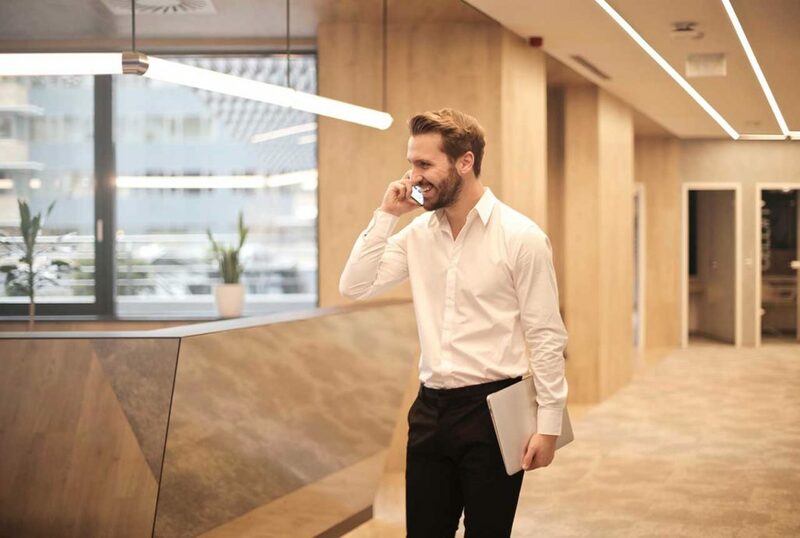 We are a full suite of business consulting services that can assist you with SEO work, HR management, financial audits, recommend legal resources, and offer strategic business referrals that can help take your company to the next level. Additionally, we can help consumers to find not just businesses, but the right businesses. We also help consumers find top-rated, certified professionals they really need. Some of the biggest challenges along the way have been past partnerships that I assumed would work out that did not, which delayed the vision and business launch. After a few doors closed, other doors opened, and yes, I am happy to say that we overcame those challenges. Now in our first year, replacing the former challenging question is, “How big should we grow?” My aspirations are to grow the Oregon market, and expand throughout the United States. Get the right team around you – build trust. Know your strengths, your weaknesses and be humble when collaborating with others. Don’t compromise your integrity and know that not every customer is for you. If you are not uncomfortable, you are not pushing yourself enough. Stop holding yourself back. If you aren’t happy, make a change! About Kate Johnson, Legal Risk, Business Consultant and Connector. Kate is an experienced entrepreneur – as the current CEO and founder of TheUltimate. Network, she has certainly faced her fair share of challenges on her entrepreneurial journey. Kate has a BA in Liberal studies from Whitman College and an Associate’s Degree in Paralegal Studies from Pioneer Pacific College.